更新：2011-08-15 第12课:新概念英语青少版1A 27-1: One, two, three, catch! 浏览：14905 第2课:新概念英语青少版1A 03-1 What is it? 浏览：12147 第3课:新概念英语青少版1A 05-1 Who's that? 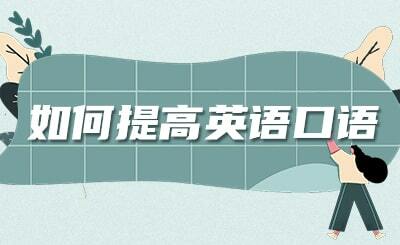 浏览：9514 第4课:新概念英语青少版1A 09-1:Meet the neighbours! 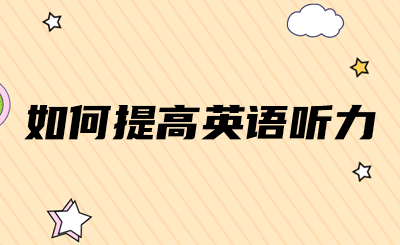 浏览：7208 第6课:新概念英语青少版1A 13-1: Where's my pen? 浏览：6953 第8课:新概念英语青少版1A 19-1: Jump in! 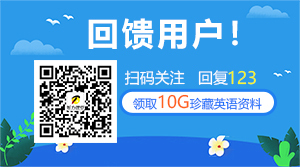 浏览：13499 第12课:新概念英语青少版1A 27-1: One, two, three, catch!